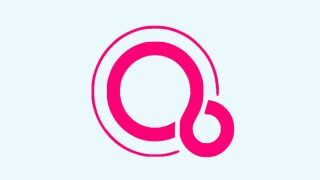 Similar to how Google added Android app support to Chrome OS, it seems Google is now planning to do the same with the still elusive Fuchsia OS. 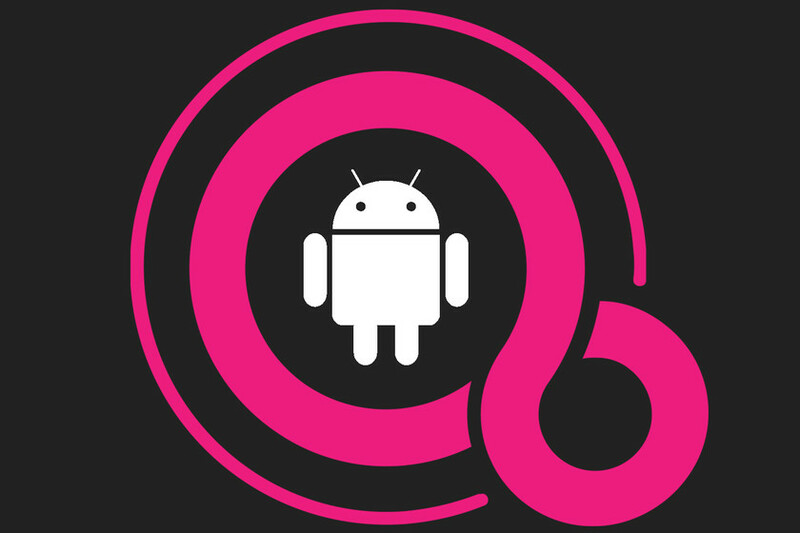 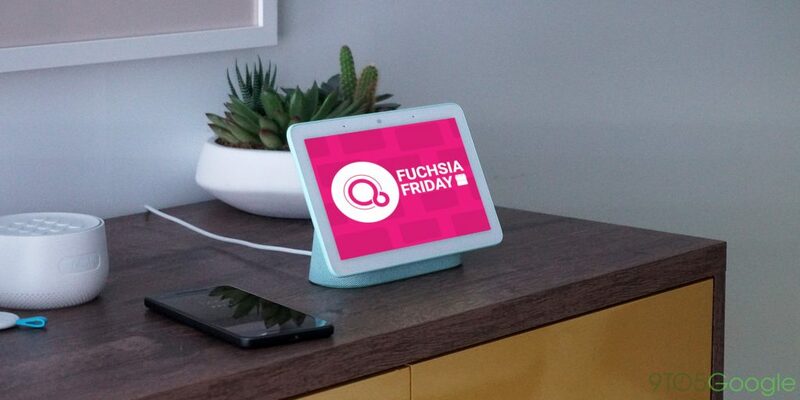 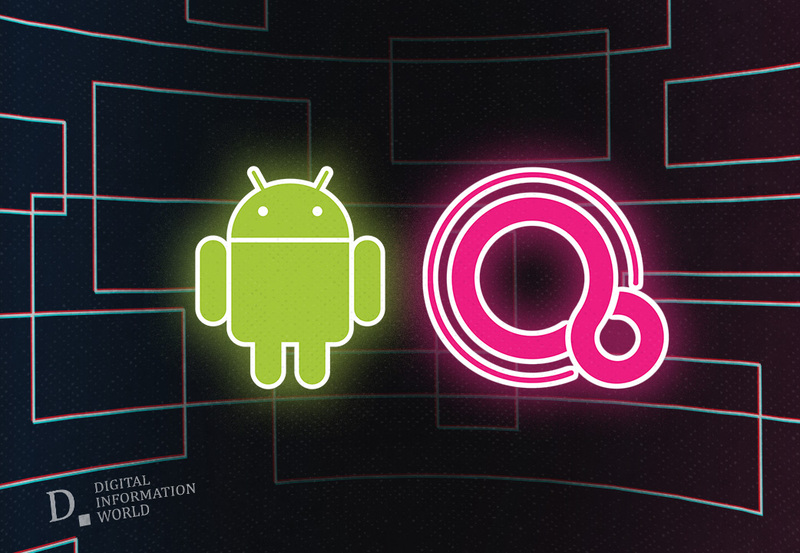 Mobile Menace Monday: Is Fuchsia OS the end of Android? 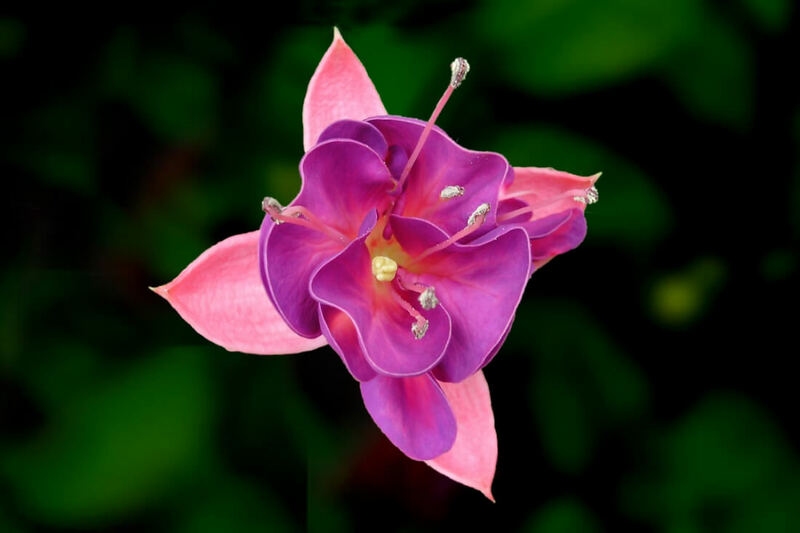 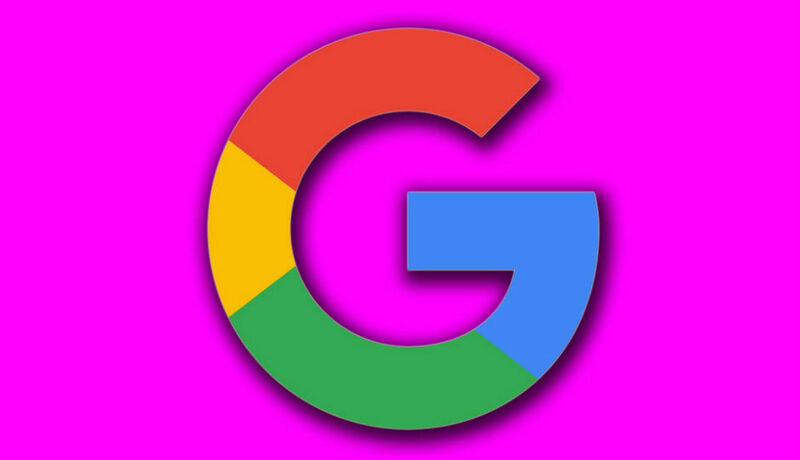 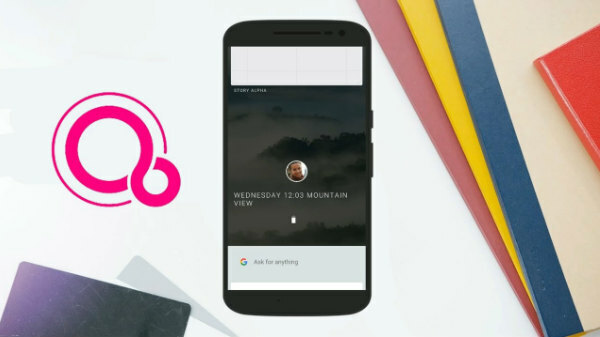 Google released the first code for its mysterious Fuchsia operating system in 2016, but its plans for the platform are still unknown. 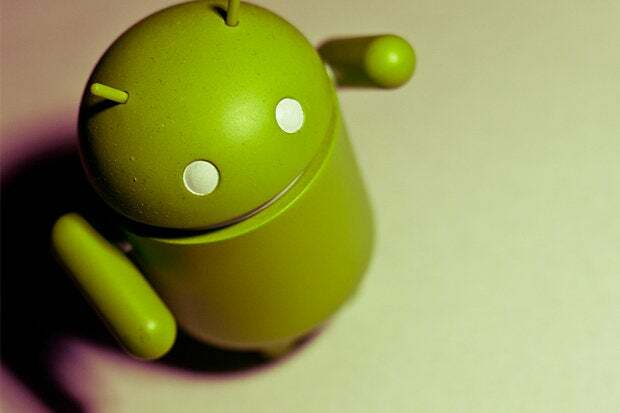 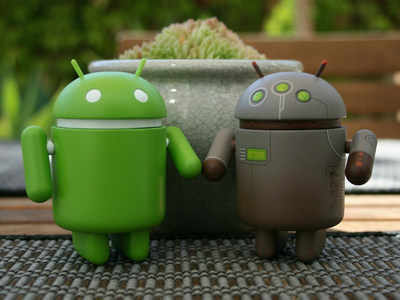 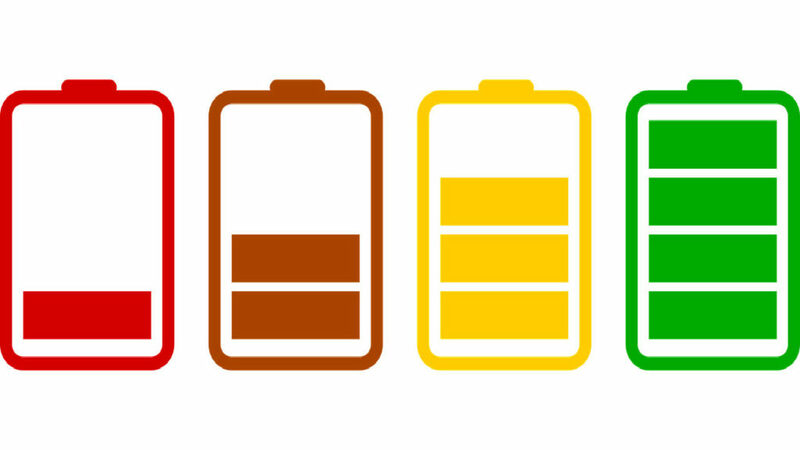 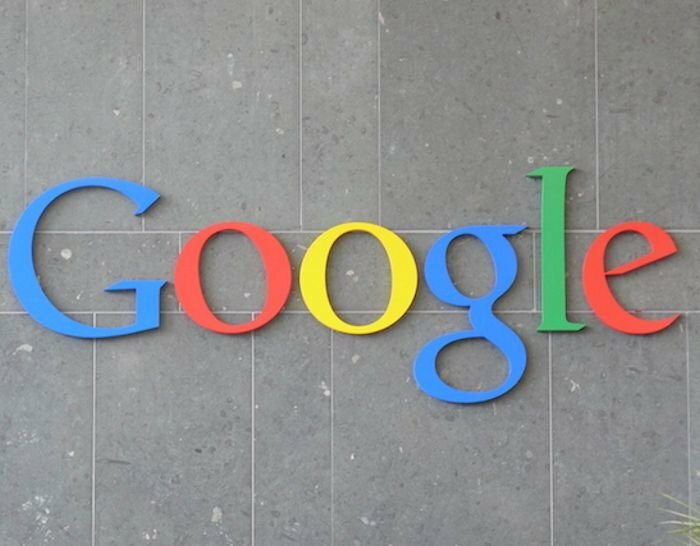 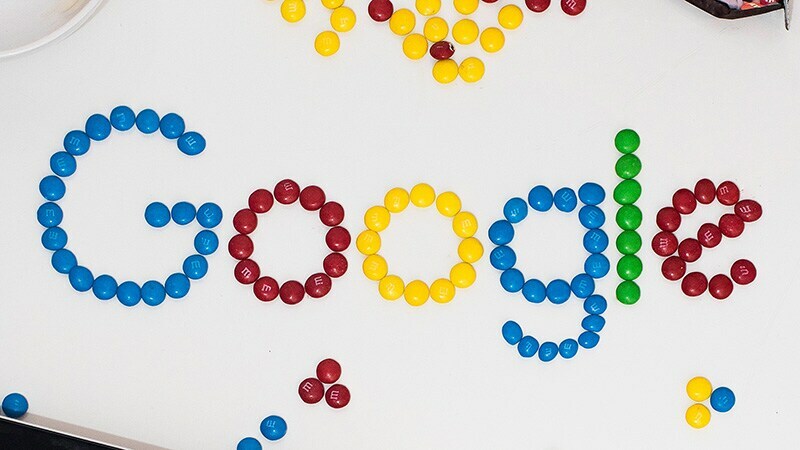 We already know that Google is working on a successor to Android. 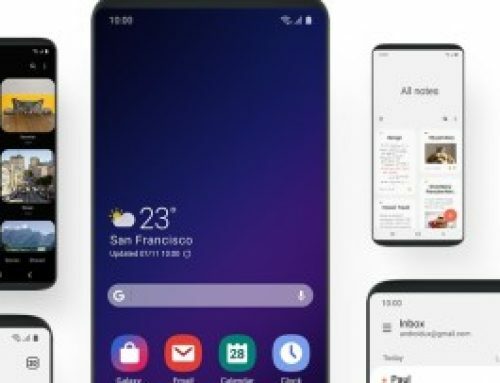 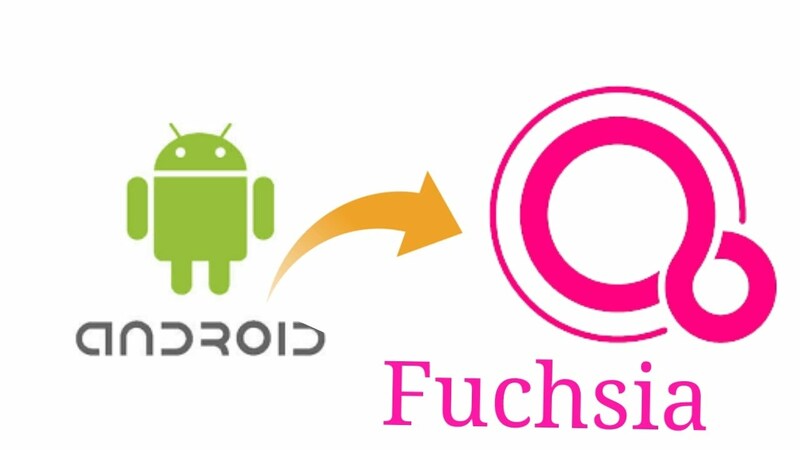 Dubbed as “Fuchsia”, the new mobile platform is expected to replace Android. 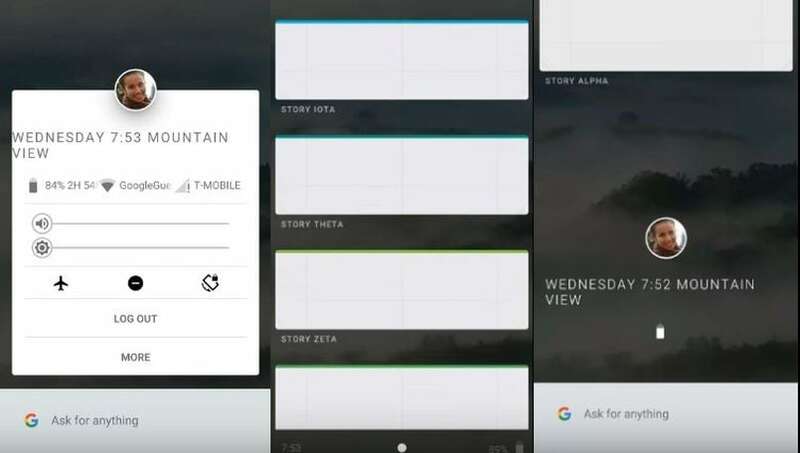 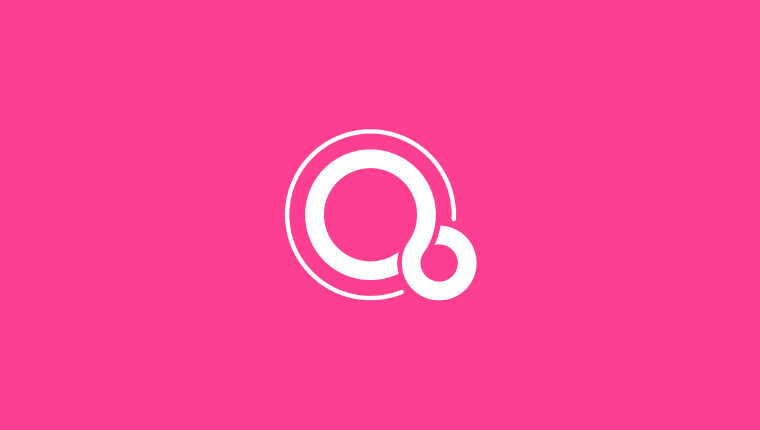 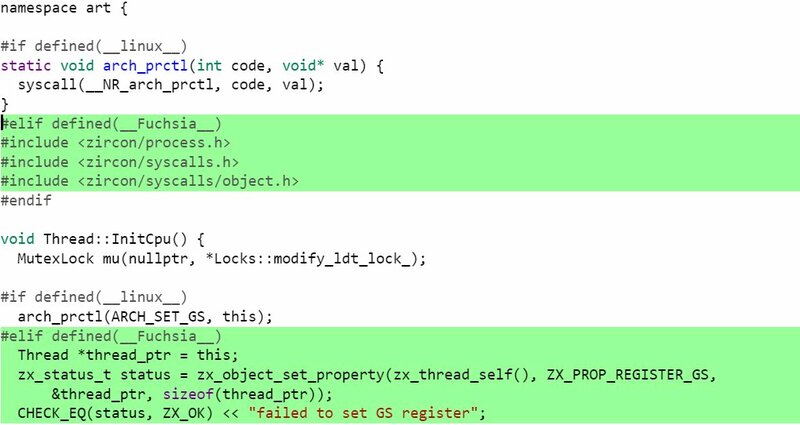 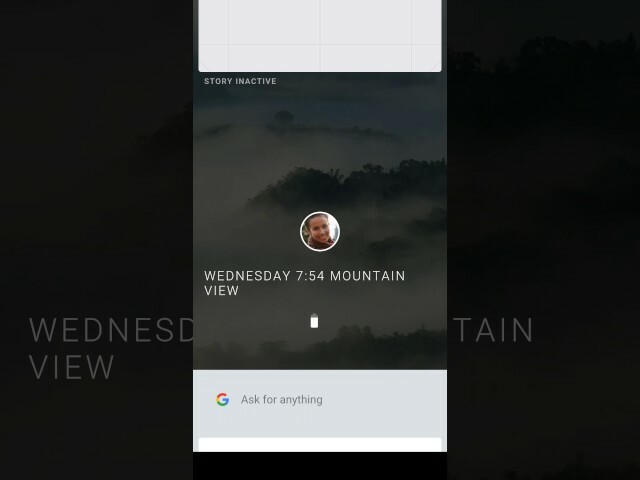 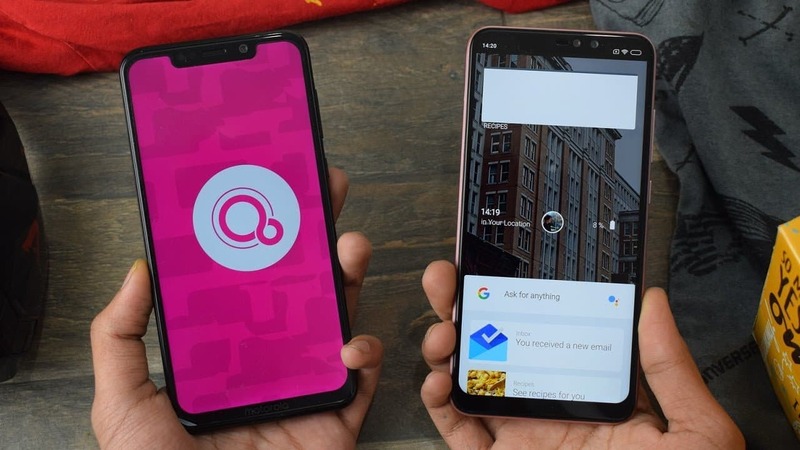 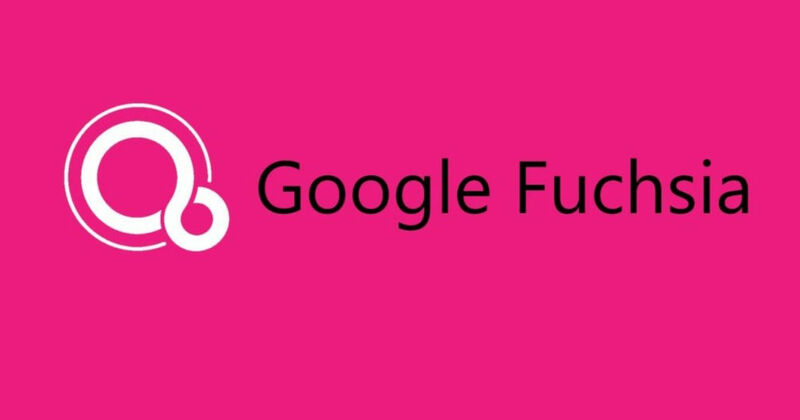 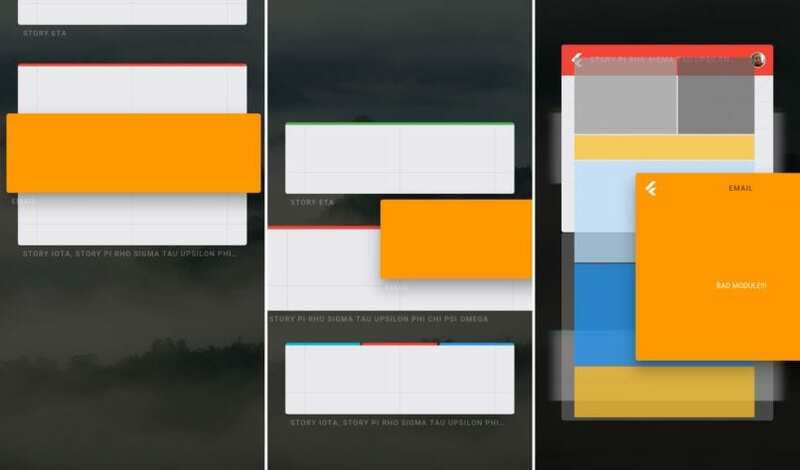 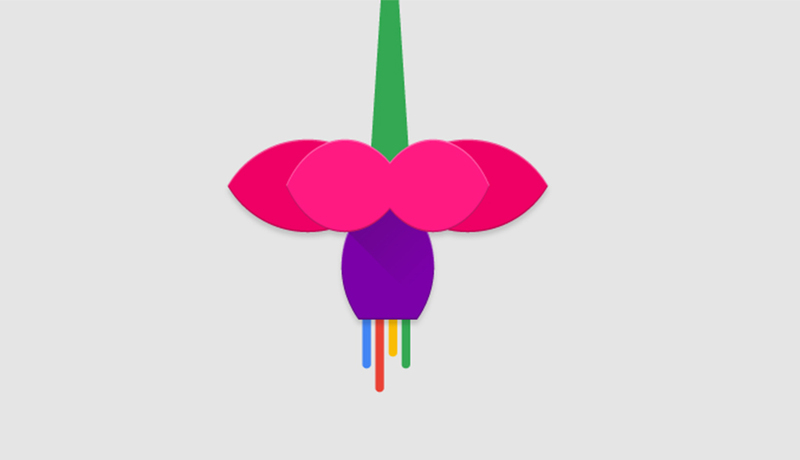 Google's mysterious Fuchsia OS spotted on AOSP with native suppor. 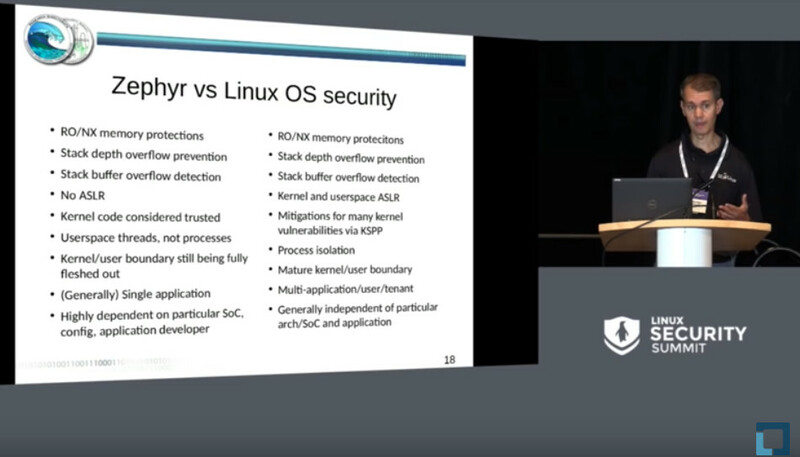 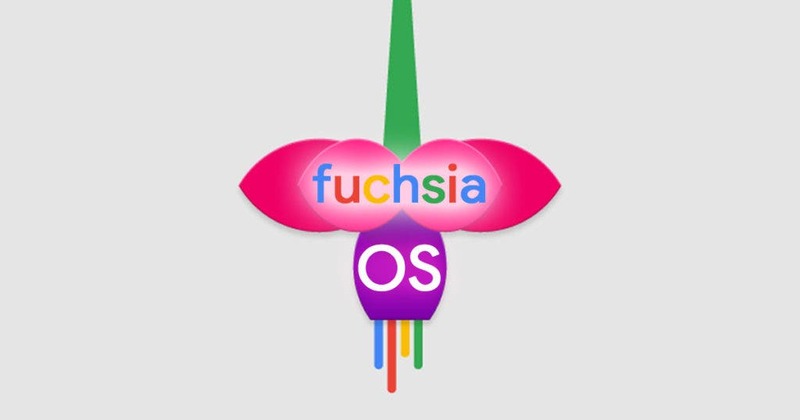 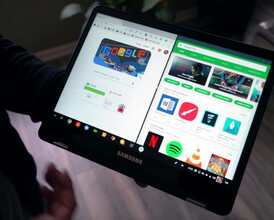 Latest news suggests Fuchsia OS will be able to run Android apps like the way Chrome OS does when it finally shows up on devices. 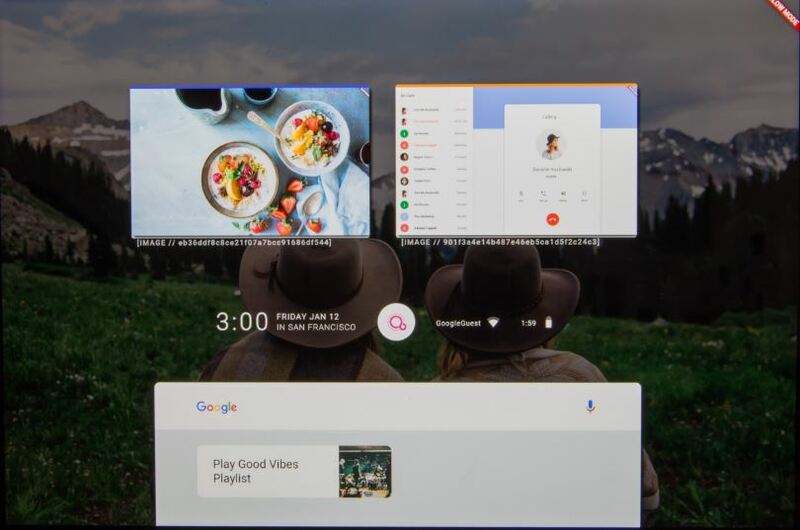 You can actually try out an online 'demo' of the Capybara UI (pictured above), created by 13-year-old enthusiast and prodigy Noah Cain. 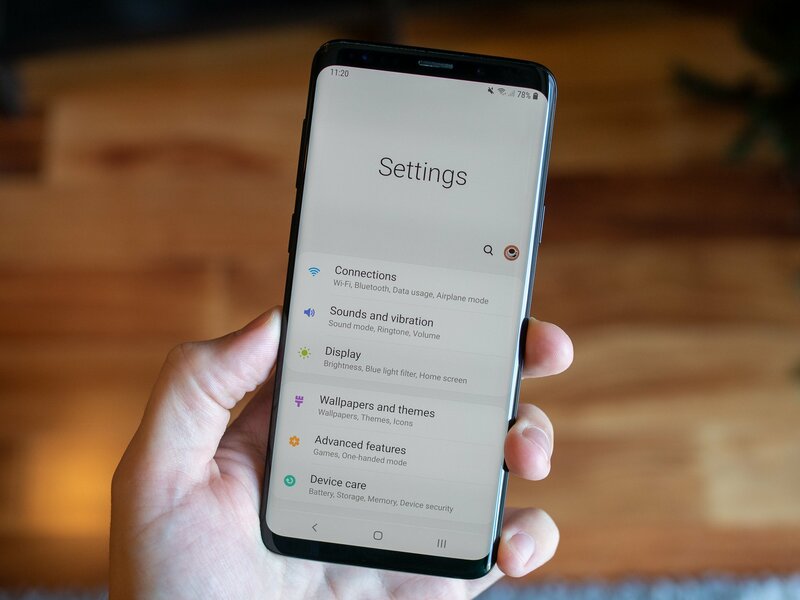 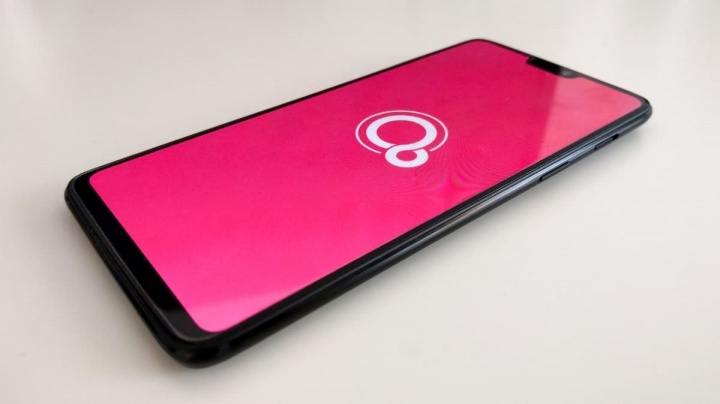 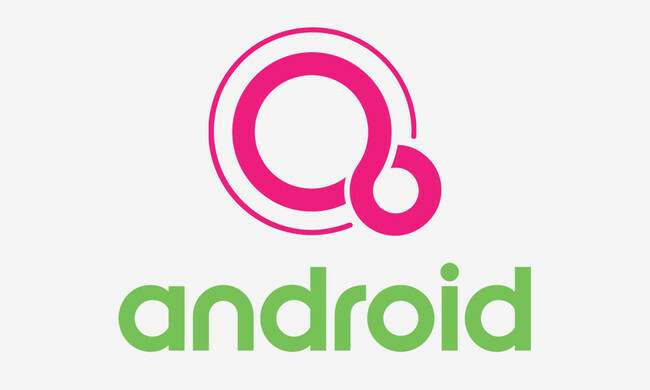 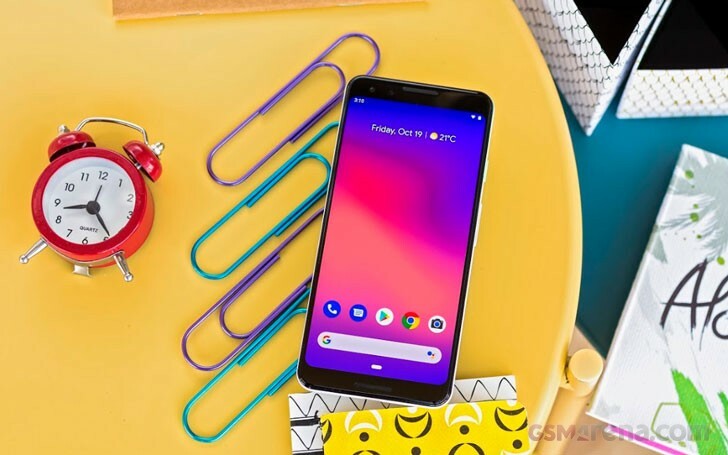 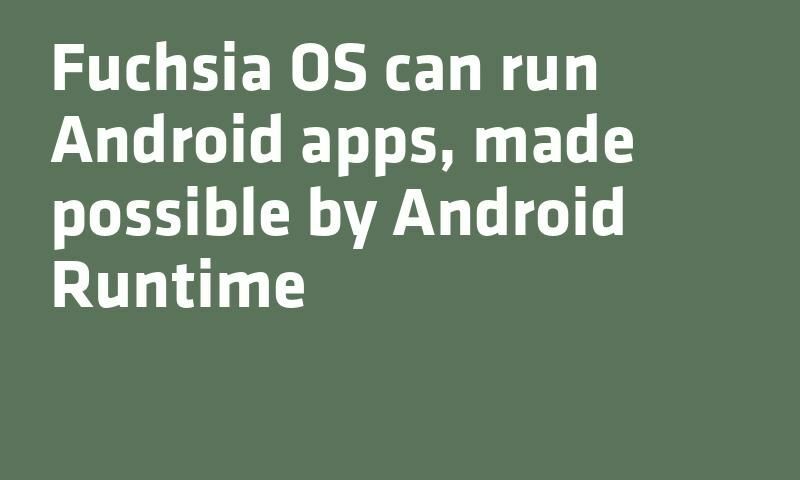 ... code for the Android Open Source Project (AOSP), it can be confirmed that Fuchsia OS will be able to run Android applications with Android Runtime .